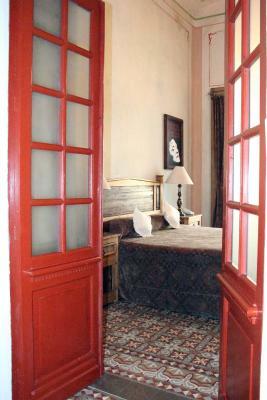 Lock in a great price for Hotel Boutique Casa de la Palma – rated 8.4 by recent guests! 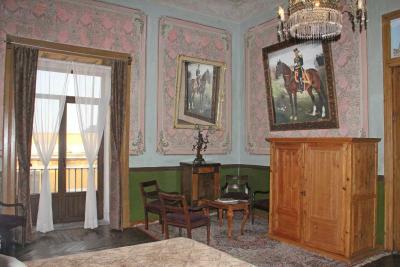 If you like historic buildings and furnishings this hotel is it. 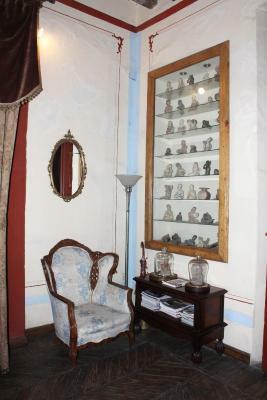 We had a huge room with wonderful antiques. The staff was very accommodating. A perfect location, just 1 street down from the plaza. A nice breakfast is included. Beautiful, historic, colonial hotel. It doesn't look like much from the outside but inside it is a very special experience in a great location. 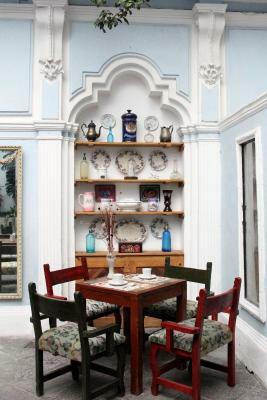 This is a lovely historic historic building with an interior courtyard where breakfast is served. Our room was lovely with a balcony. The staff and service are wonderful. This was a perfect location and a great value. 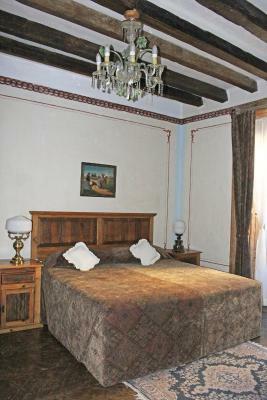 The hotel is in the center of town, within walking distance of historic historic sites and cafes, yet it is a couple of blocks away from the busy, touristy main square. 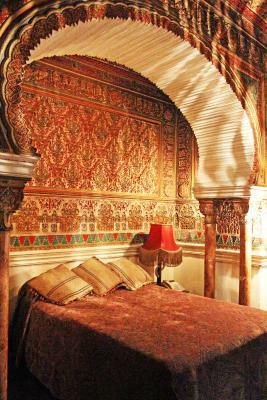 We definitely recommend this hotel and would stay here again! 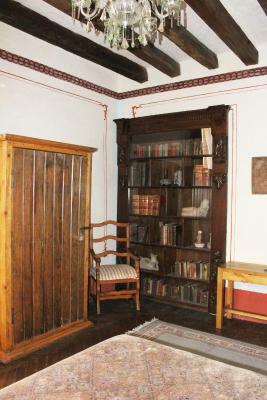 We treasured our days living in an old well appointed home. Breakfast in the covered courtyard was an added bonus. 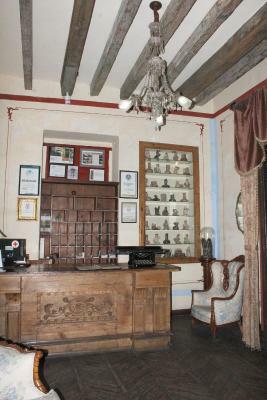 Staff were friendly and exceedingly helpful. Great historic building. Very friendly and helpful staff. 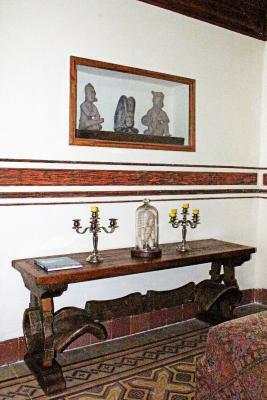 We loved the antique furnishings and the unique charm of our room. The balcony was lovely and it was a great space to come back to after a day of exploring. 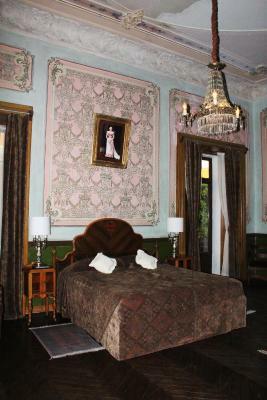 beautiful old hotel furnished with antiques and situated in the heart of Puebla. 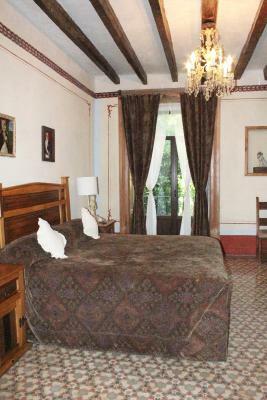 Close to restaurants, museums, and shopping. very reasonably priced. 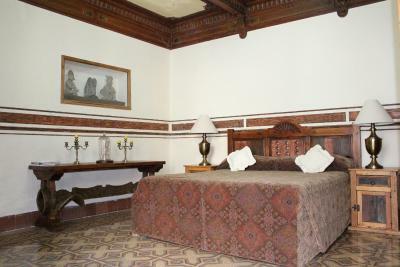 Hotel Boutique Casa de la Palma This rating is a reflection of how the property compares to the industry standard when it comes to price, facilities and services available. It's based on a self-evaluation by the property. Use this rating to help choose your stay! 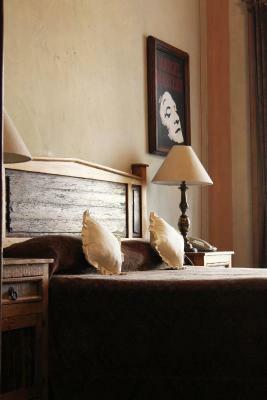 Located in Puebla Mexico, this boutique hotel is 800 feet from the Puebla Cathedral and Zócalo main square. 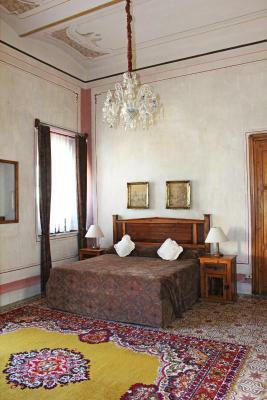 The hotel is a UNESCO World Heritage site and offers uniquely decorated suites and free Wi-Fi. 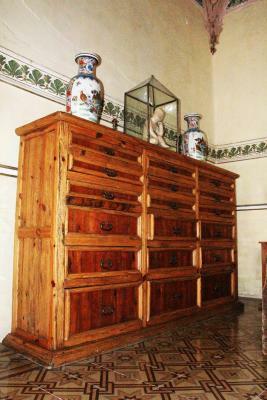 Guest suites at the Hotel Boutique Casa De La Palma feature elegant wood furniture as well as paintings and statues by famous artists. 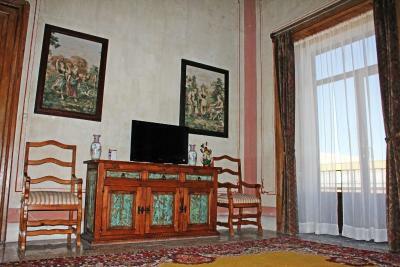 All rooms are equipped with a coffee maker and cable TV. 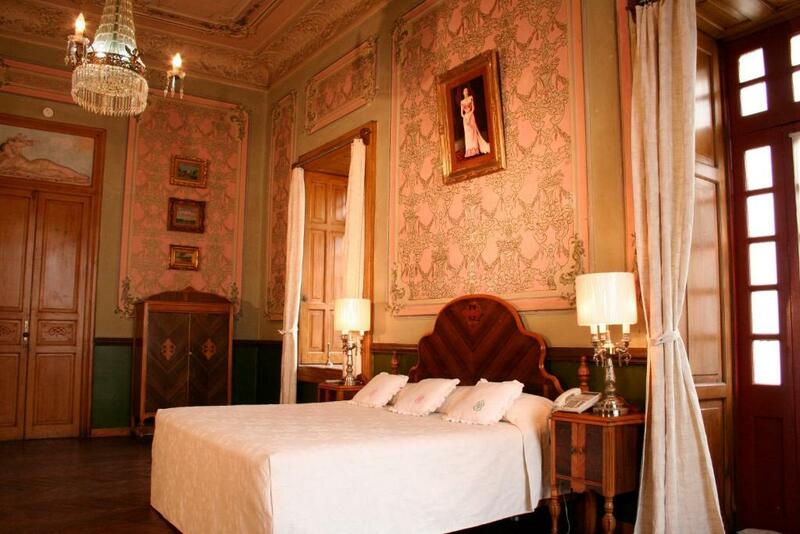 Hotel Boutique Casa De La Palma is a historic building with beautiful architecture. The hotel provides on-site meeting facilities for 12 people, guests are provided with a Plus American breakfast in the dining room. 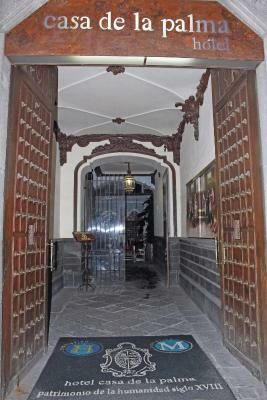 The Puebla Convention Center is only 10 minutes' walk from the Hotel Boutique Casa De La Palma. 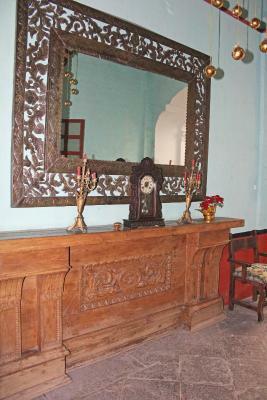 The Historical Center and Museum of Religious Art are within a few streets of the hotel. Many restaurants and Mexican markets are also nearby. 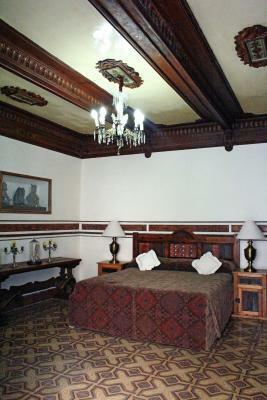 Puebla Centro is a great choice for travelers interested in architecture, museums and cathedrals. 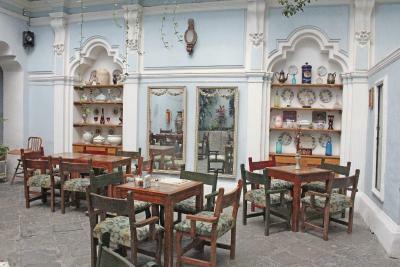 This is our guests' favorite part of Puebla, according to independent reviews. 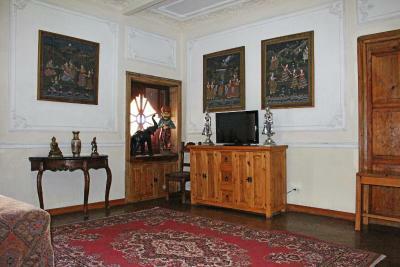 This property also has one of the top-rated locations in Puebla! Guests are happier about it compared to other properties in the area. 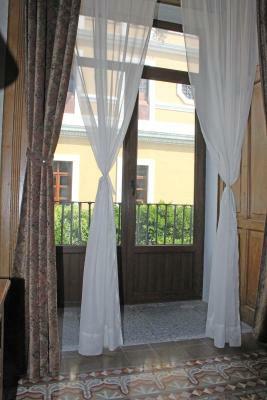 When would you like to stay at Hotel Boutique Casa de la Palma? 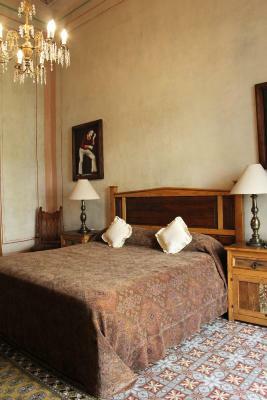 This spacious suite features a king-size bed and a private balcony with views of the historic center of Puebla. 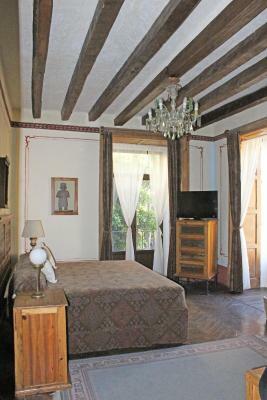 This suite features 1 king-sized bed and since it faces the interior of the hotel, is really quiet and tranquil. 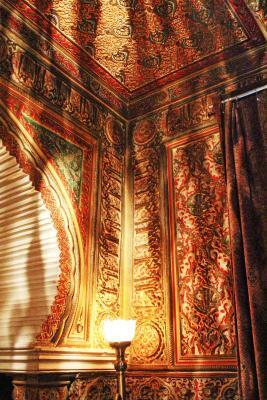 The decor is is elegant, featuring wooden furniture and elaborately carved ceilings. 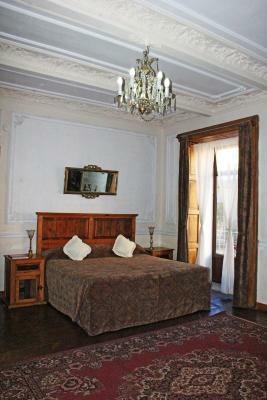 Located on the 3rd floor, this large suite features hardwood floors and 2 balconies with views of the historic quarter. Hotel surroundings – This neighborhood is a great choice for travelers interested in architecture, museums and cathedrals – Check location Excellent location – show map Guests loved walking around the neighborhood! 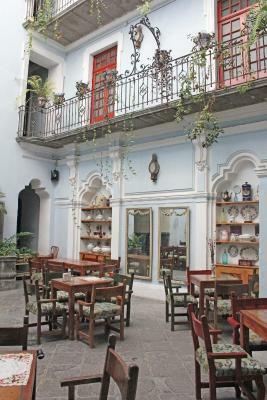 Puebla's historic center is an exotic blend of American and European architectural references. Many houses are covered in distinctive colored tiles called azulejos. 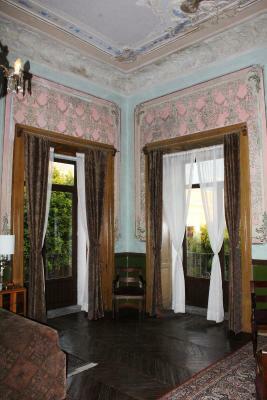 House Rules Hotel Boutique Casa de la Palma takes special requests – add in the next step! Hotel Boutique Casa de la Palma accepts these cards and reserves the right to temporarily hold an amount prior to arrival. One of the most picturesque neighborhoods in Puebla! The shower water has a bad temperature control. It swings between burning and freezing at random. no security safes in room. 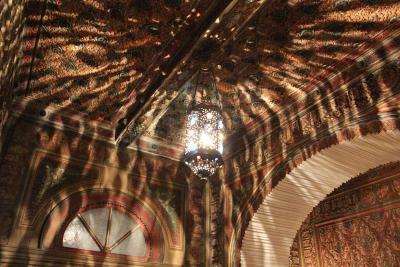 The whole ambiance of the place it was walking back in time in really nice way. 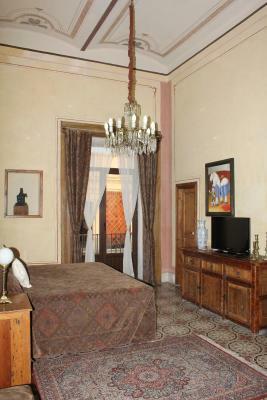 Spacious room, comfortable king-size bed, fantastic location! 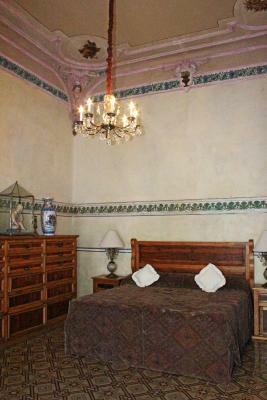 It’s a beautiful old place,close to the Zocalo and all its charms. 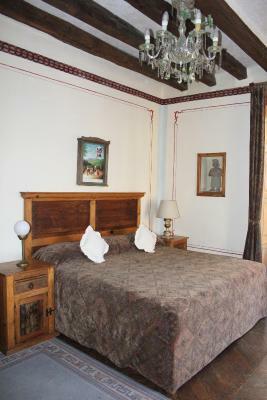 Spacious rooms decorated wonderfully with comfortable beds and plenty of hot water. And the staff is very friendly and helpful. Hard to order breakfast if your Spanish is weak.